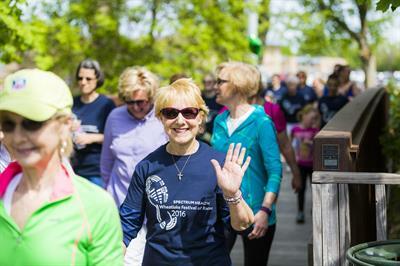 Join us for this great day of events including a half marathon, 10K Run, 5K Run and Wellness Walk and Kids' Dash! 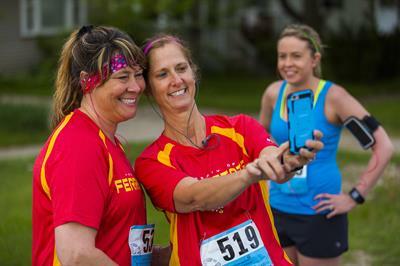 Race proceeds will benefit the Susan P. Wheatlake Cancer and Wellness Fund, an endowment of the Spectrum Health Foundation Big Rapids and Reed City Hospitals. The fund provides resources and materials for use by patients and families facing cancer in our region. Visit website for current fees.